The City Renewal Authority board was appointed on 1 July 2017. As a governing board it includes highly experienced members with expertise in urban design, architecture, planning, sustainable development, affordable housing and community engagement. Michael is a property and infrastructure specialist, with extensive experience in both fields over the past 25 years. 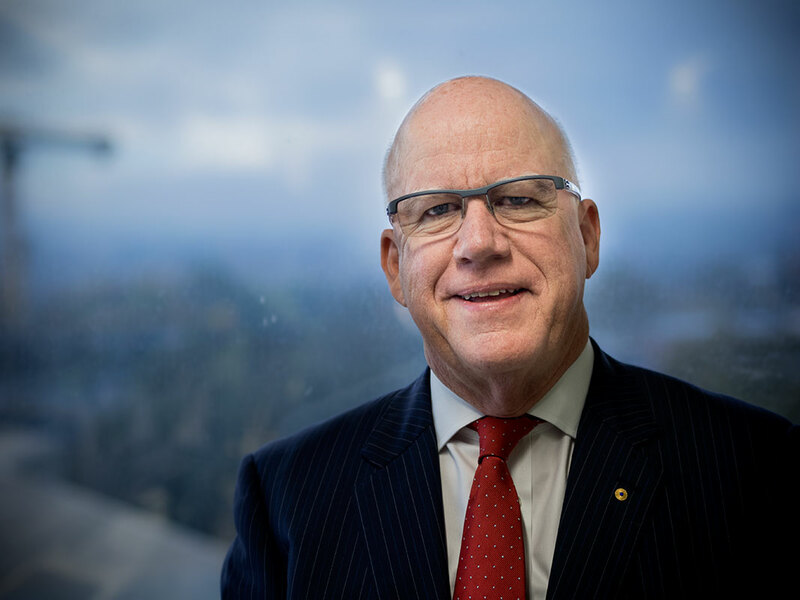 An experienced chair and company director with a strong interest in public policy, Michael is co-founder and chair of funds management business EG, director of executive architecture and building technology business Ridley & Co, and independent chair of the Association of Superannuation Funds of Australia. 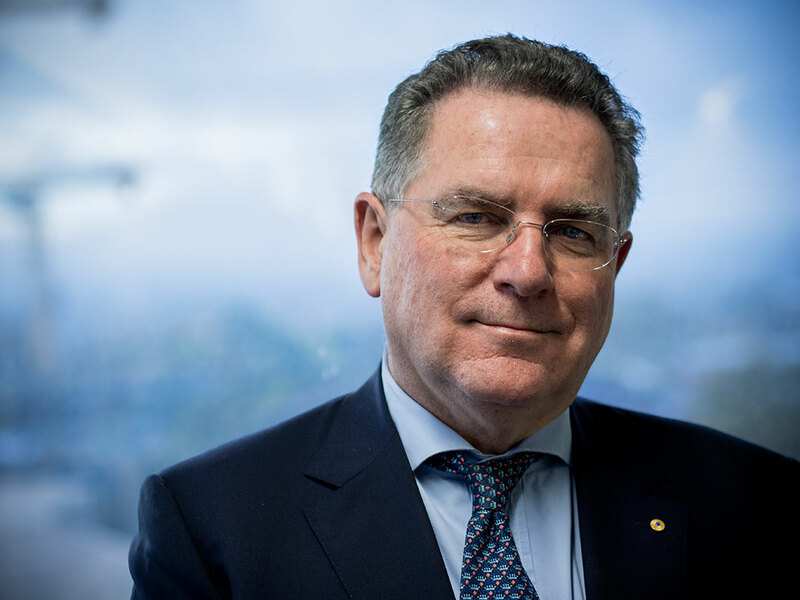 He was the non-executive chair of both Icon Water and ActewAGL until March 2017, and a Director of the Sydney Olympic stadium, in its various corporate structures, from formation till 2016. He has worked as a strategic consultant for law firms and has served on the boards of businesses in heavy rail, light rail, roads, infrastructure, insurance, apparel, chemicals and office works. Earlier, from 1978-1994, Michael was employed by the Labor Council of NSW, a union peak council in NSW, and was its secretary from 1989-1994. 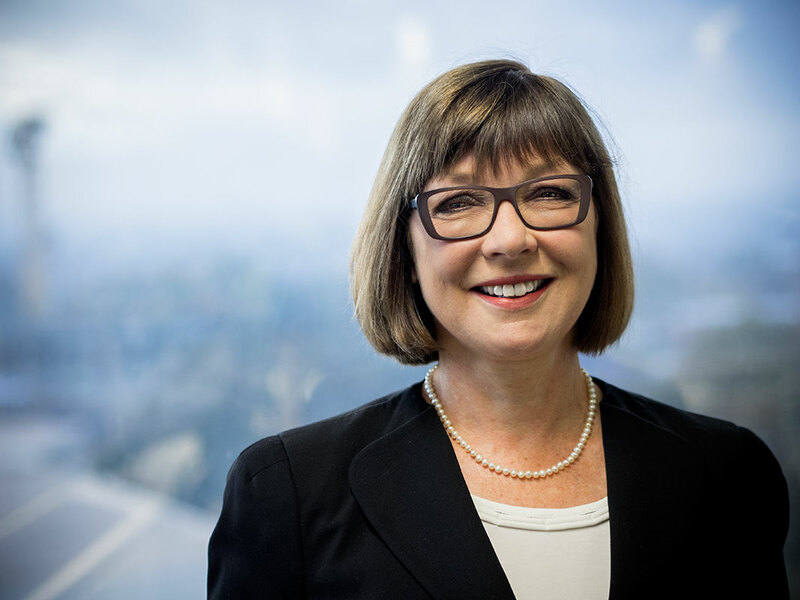 Christine is a solicitor of the Supreme Court of NSW with more than 30 years’ experience in property, planning and environmental law. 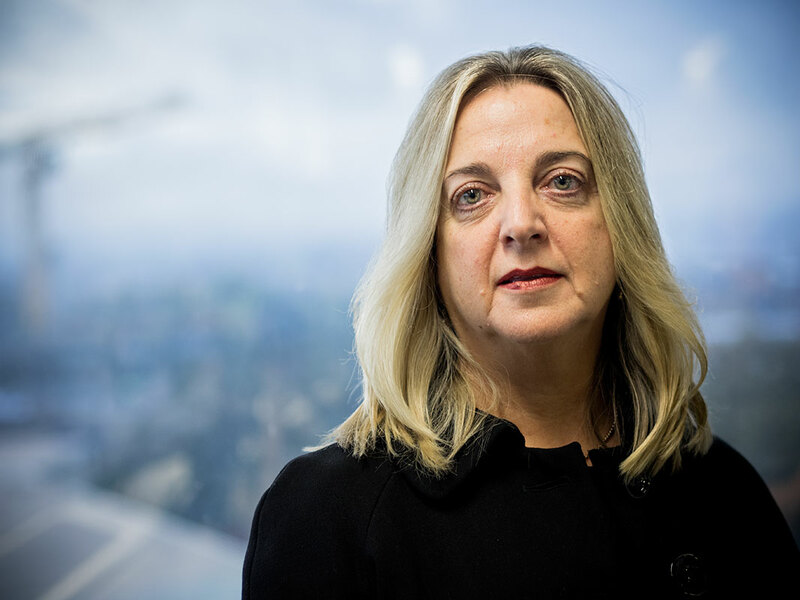 She is the National Practice Group Leader of the Environment and Planning Group at law firm, Corrs Chambers Westgarth, a former board member of the firm and a foundation member of the firm’s Diversity Council. She has served as a NSW Government appointee to the City of Sydney’s Central Sydney Planning Committee and has experience in working with local government and in community engagement. 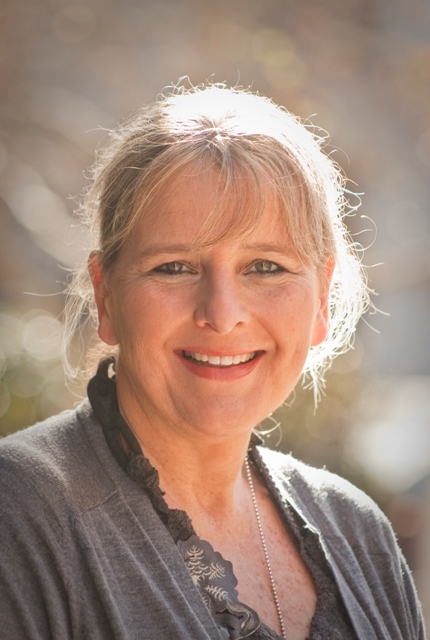 Christine is a Fellow of the Australian Institute of Company Directors and sits on the boards of the NSW Environment Protection Authority and the Barangaroo Delivery Authority. She is the former Chair of City West Housing Pty Limited, a NSW government owned affordable housing provider. Kate has extensive experience in the cultural industries and the development and management of public places, including as CEO of Federation Square from 2005 to 2013, during which time it became the heart and focal point of Melbourne’s community and cultural life and as CEO of the Adelaide Festival Centre. She currently provides consulting advice with a focus on the intersection between the public realm and community and cultural experiences and serves on a number of Boards and Committees. She is currently Deputy Chair of the Gold Coast Cultural Precinct and Arts Centre Board and independent member of the Project Control Group for the Queen Victoria Market Redevelopment in Melbourne. She has been involved as a board member of numerous arts and tourism bodies and has chaired arts funding committees across Australia and she is an active member of several groups with education and community improvement objectives including Melbourne University’s Research Unit in Public Cultures. Following a highly successful career with JLL, Nigel now provides high-level strategic advice and sits on a range of public and private sector boards, including South Bank Corporation and Queensland Airports Limited. Recent projects include chairing the highly acclaimed $215m restoration of Brisbane City Hall and the refurbishment of Anzac Square. For the past four years Nigel chaired the Gold Coast 2018 Commonwealth Games Corporation and the Commonwealth Games Infrastructure Authority. He is a Fellow of The Royal Institution of Chartered Surveyors, a Fellow of The Australian Property Institute and a Fellow of The Australian Institute of Company Directors. Nigel was awarded an OAM in 1994 for services to the property industry and an AM in 2017 for his contribution to economic development programs and the preservation of historic buildings. He is the Honorary Consul for Sweden and was recently made a Commander of The Royal Order of The Polar Star. Ken is president of Australian Sustainable Built Environment Council. He is also an Honorary Professor of Practice at UNSW Built Environment and a Fellow of HASSELL, Australia’s largest multi-disciplinary design practice. He is chair of the City of Sydney’s Design Advisory Panel, a member of Sydney Opera House Eminent Architects Panel, a board member of Landcom (NSW) and the Co-operative Research Centre for Low Carbon Living, and is the immediate past president of Australian Institute of Architects and a founding board member of the Green Building Council. His recognition as a designer is reflected in the numerous awards received for projects he has led. Ken also advises governments and speaks on design, sustainability and the future of cities throughout Australia and internationally. In 2009, Ken was awarded the Australian Institute of Architect’s highest accolade, the Gold Medal and in 2010 he received the Australian Award in Landscape Architecture from the Australian Institute of Landscape Architects. 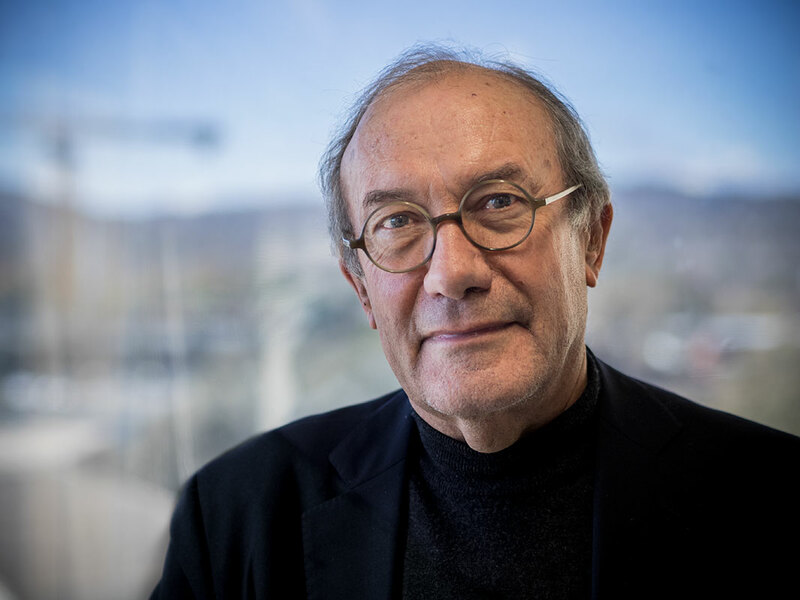 In June 2018, he received an Order of Australia in the Queen's Birthday Honours List for his “distinguished service to architecture and landscape design, particularly through urban infrastructure projects, and to environmental sustainability in planning”. Gabrielle has 25 years’ experience as a non-executive director and adviser with significant experience in governance, strategy and risk management. She was appointed an Officer of the Order of Australia for services to the community in transport, infrastructure, planning and design and to social welfare, sporting and cultural organisations. Gabrielle is a director of Infrastructure Australia, two ANZ Banking Group subsidiary boards and Cape York Partnership. She is chair of Barnardos Australia and the National Film and Sound Archive and is a Commissioner of the AFL. She is a member of the Board of Trustees of Western Sydney University, a director of the Aurora Education Foundation and a trustee of the Charlie Perkins Trust. Chris is Deputy Chancellor of the University of Canberra and an independent director on several government, corporate and not-for-profit boards, including the National Capital Authority, the Australian Government’s Independent Communication Committee, the Canberra Symphony Orchestra (CSO) and the Salvation Army Red Shield Appeal. 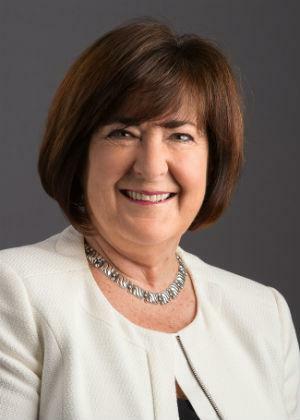 She is well known in the Canberra business community through her former role as chief executive of the Canberra Business Council and Canberra Business Chamber (2007-2015) and is an experienced board member. Nominated by the NCA to be a member on the City Renewal Authority Board, Chris has wide-ranging experience in business, politics, policy, government, economic development, corporate affairs and governance and planning. Being an open government means the ACT Government values collaboration across government and with the community. Open government initiatives enhance democracy and place the community at the centre of the governance process. In the spirit of open government and with the full support of the board, City Renewal Authority management will publish an overview of the outcomes of the authority’s board meetings as soon as practicable after each meeting. Matters which will not be included in the meeting outcomes are those of commercial or personal sensitivity and internal operational issues.